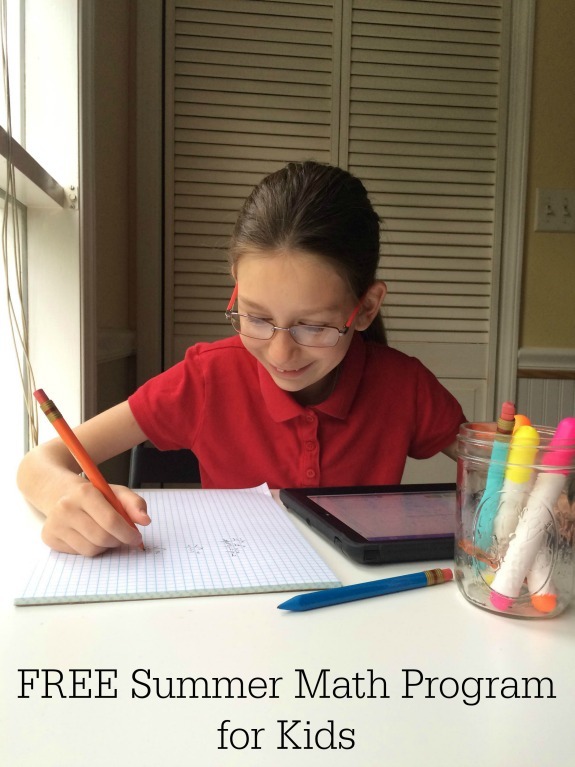 If you are looking for an easy and free way to keep kids engaged in Math during the Summer months, you will want to check out the TenMarks app by Amazon. Summer can be a challenging month to reverse learning loss in Math, but with the TenMarks Summer Math program for kids, it is easy to keep kids motivated and learning all Summer long! TenMarks is a personalized program based on an end of year assessment for grade 1 thru Geometry and Algebra 2. This nationwide program is available to all families in the United States from now until August 31, 2015. The app is designed for iOS, Fire, and Android tablets. I love the personalized approach of TenMarks! Each of my kids has their own login for a course that is tuned to her individual needs. As a parent, I am able to login to see reports and I can even design rewards for each of the kids! The rewards can be anything we want — from stickers to field trips. 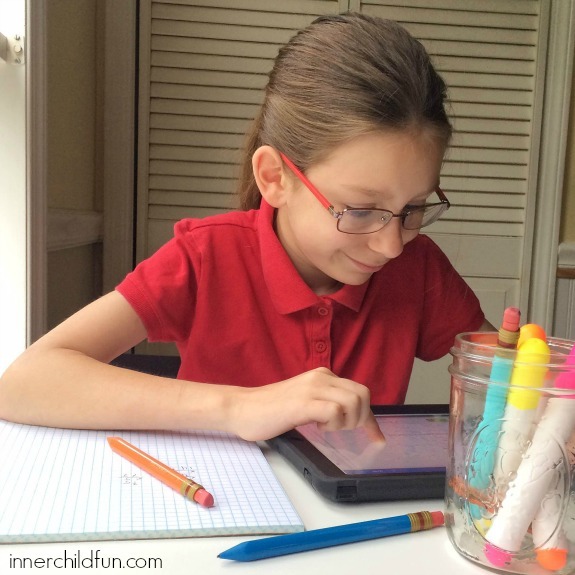 I also love that TenMarks is available for free and is a great way to make productive use of screen time at home or on-the-go. The sign up process is quick and simple (another plus). Within just a few minutes, my daughter was well on her way with the end of year assessment and creating her own personalized learning program. Not only will TenMarks help her to review material from the previous school year, but it will also introduce her to Math skills needed for the year ahead with the use of embedded hints and video lessons. I highly recommend this award winning app! To register and for more information, visit http://summer.tenmarks.com/ — create a username and password for yourself, and then create a profile for each child. The program will generate a username and password for each child login. Next, download the TenMark app (it’s free) onto your iOS, Fire, or Android device. Login with the provided username/password and invite your child to take the end of year assessment in order for TenMarks to create a personalized learning program for your child’s needs. Disclaimer: Compensation was provided by TenMarks via MomTrends. The opinions expressed herein are those of the author and are not indicative of the opinions of TenMarks or Momtrends.